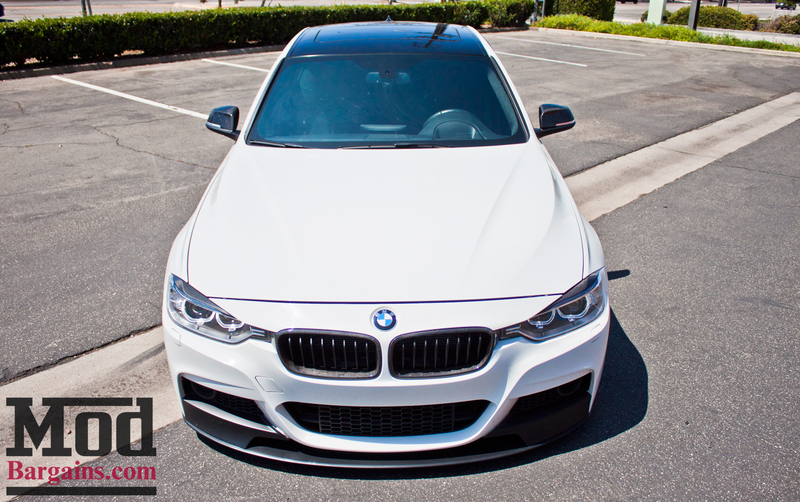 Add this BMW Performance Front Splitter to your BMW F30 M Sport and give it the most aggressive look possible. 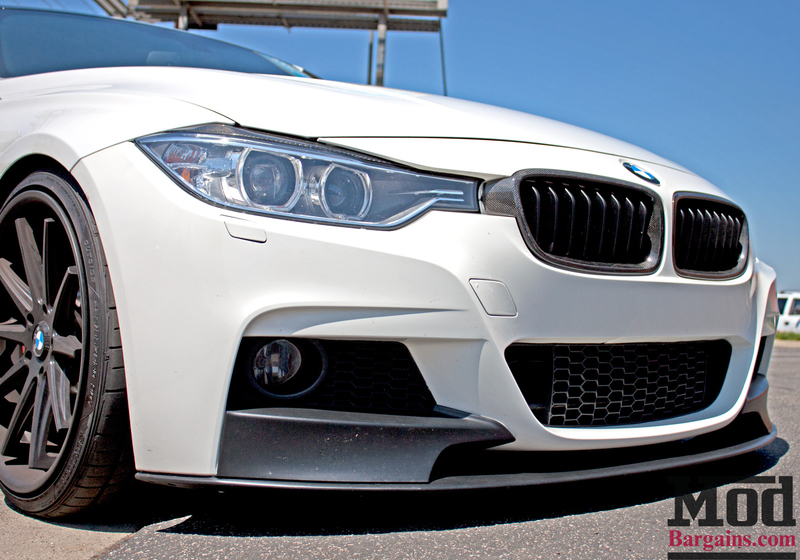 This front lip was not only designed to be astatically pleasing but fully functional as well. 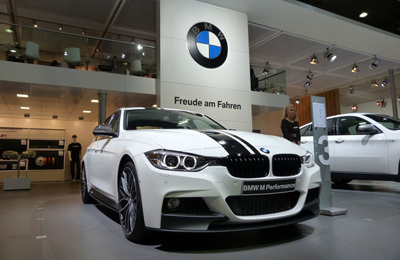 The splitter is a horizontal aero trim piece that is located below the bumper and is used to direct air either above or below it. This kit also includes the spoiler ducks on both sides of the bumper to direct more air into the air ducts. With the combined pieces this kit also adds down force to the front for better high speed handling. 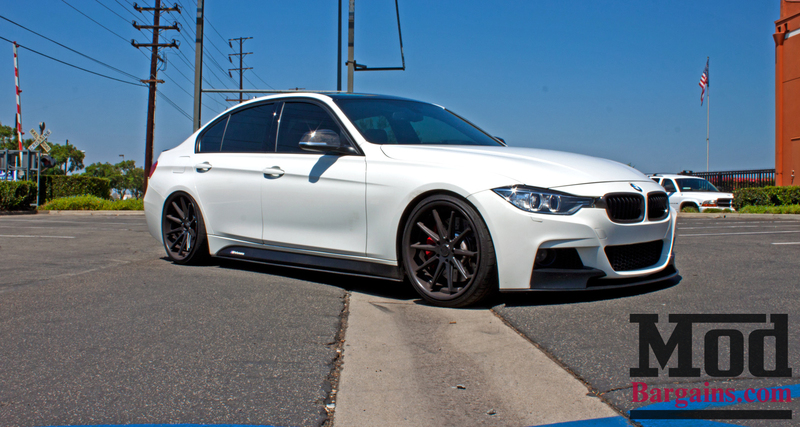 Get your BMW Performance Front Splitter Kit for your BMW F30 M Sport today and give your F30's front bumper a pronounced visual impact. 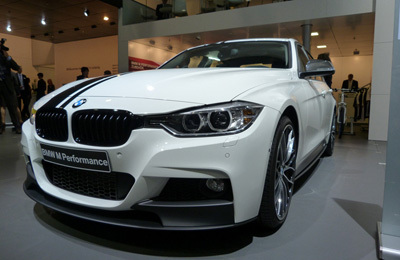 This BMW Performance front splitter installs with 3M Double Stick adhesive and the standard BMW plastic rivets. Should only take about an hour if properly installed.